Those of you on the waiting list will be hearing from me within the next few weeks. 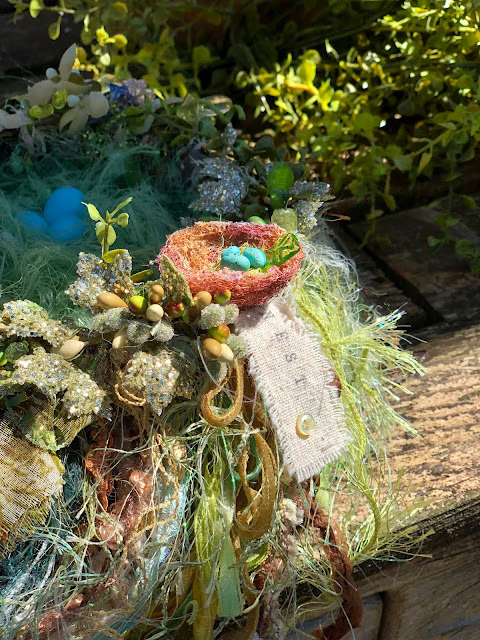 This nest is absolutely stunning... the most beautiful Woodland nest yet. I'm so excited for you to see it! Hi Vicki, Your nest is a work of art again. I hope things are going well for you. Happy Easter.